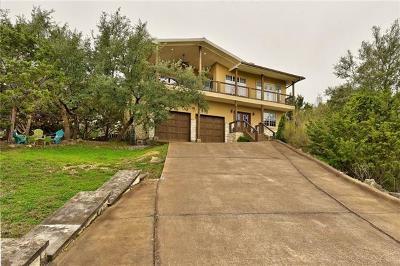 Briarcliff Homes For Sale at Lake Travis,Search waterfront homes for sale in Briarcliff at Lake Travis,Lake Travis MLS listings updated daily! 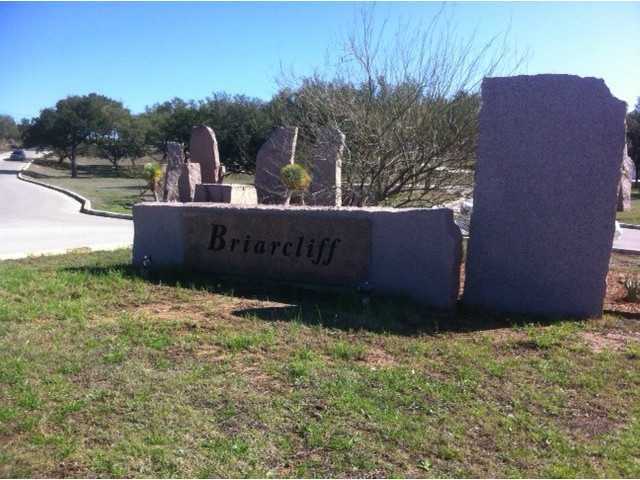 Briarcliff is a Lake Travis community located about 20 miles west of Austin, off of Pace Bend Road (FM2322). 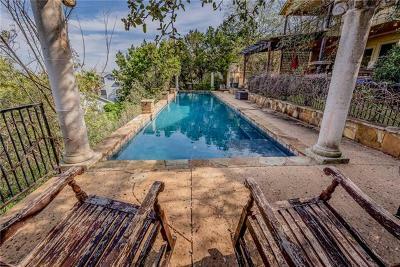 It was one of the original Lake Travis areas designed for water sports, lake cabins, and funky little golf courses such as Willie Nelson's. 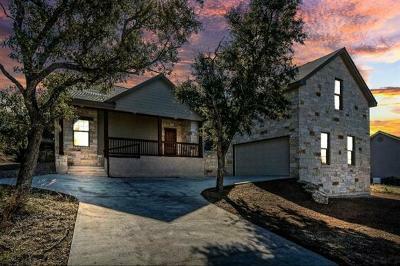 Willie Nelson still lives there today. Briarcliff Marina is also a good spot to keep your boat, as well as meet new folks. 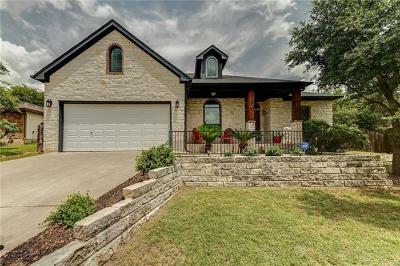 Although a little bit of a drive into Austin, Lakeway, Westlake Hills, or Bee Cave, but most say well worth it to spend a little less for a lake home. Shoppers also will be happy to know they have the new "Whole Foods" market in the "Hill Country Galleria" in Bee Cave only about 20 minutes away. 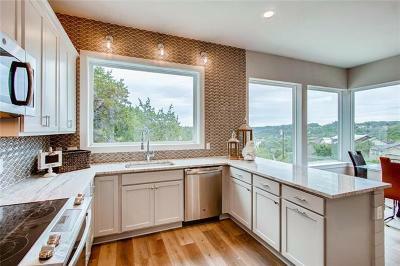 Homes for sale in Briarcliff range from the low $100's-$2 million. Bee Cave elementary, Lake Travis middle, and Lake Travis high school.